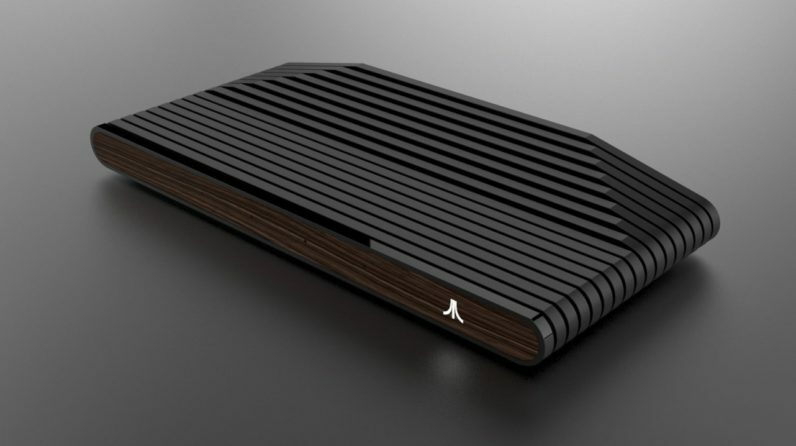 The VCS, the hat which Atari’s thrown into the retro console ring, will be available for pre-order at the end of the month after a year of speculation. The company has also finally revealed a few of the games which will be playable, although its description of what else the console will be capable of raises more questions than it answers. The details: VCS pre-orders officially open up May 30 on Indiegogo. Those who take advantage of the date will be able to pre-order either the black Onyx version or the wood-front Collector’s Edition. Some packages will also come with a recreation of the classic joystick, as well as a more modern controller. According to Atari, the first pre-orders will be shipped out early 2019. The company hasn’t specified what the price will be (the creator said $250-300 last year), though it says the Onyx will be available for $199 for a brief time. The fine print: Atari insists its product isn’t a “retrobox” but rather “retro-inspired.” According to them, this means that the console won’t be restricted to a certain number of old games. Instead, you can customize it with “a vast array of games, media and streaming content options,” whatever that means. As for the actual retro games, the VCS will come with the Atari Vault, a collection of over 100 games that includes Asteroids, Centipede, Gravitar, Missile Command, and Breakout. Supposedly it will also be able to support modern games, as well as 4K resolution, HDR, 60 FPS, and Bluetooth.